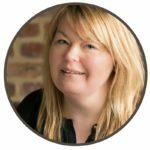 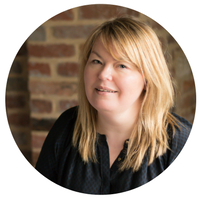 Welcome to Hypnobirthing Grimsby in easy reach of Lincoln, my name's Sarah and since 2008 I've been helping expectant Mums prepare for birth and greatly reduce their anxiety using a combination hypnotherapy and psychotherapy. 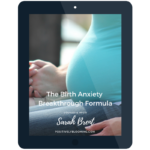 Sarah Brent is The Birth Anxiety Coach offering Specialist Hypnobirthing & CBT for Pregnancy Birth & Motherhood near Grimsby in easy reach of Lincoln. 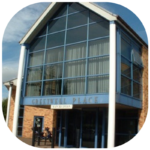 These day most of our sessions are done online for your convenience however, we still offer in-person appointments at our location practice at Greetwell Place, Lime Kiln Way, Lincoln (next door to JTF).